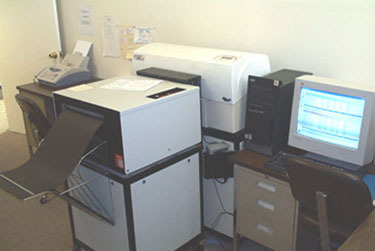 Our computerized pre-press is connected to our Digital Imagesetter, from which we produce digital printing plates directly from our computer network. This system allows us to achieve very high quality and an expanded range of capabilities at affordable pricing. 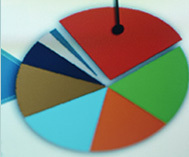 Our press operators are highly skilled and experienced. Our lead press operator has been with us over 20 years. In addition to highly skilled operators we have a wide range of presses to meet all your needs from basic black and white to multi-color and full color.